Huddersfield are already preparing for life in the Championship next season and look worth opposing again when hosting Leicester on Saturday. The Foxes have been in fine form since replacing Claude Puel with Brendan Rodgers and are seeking to be best of the rest without the Premier League’s big six. City are a skinny price at 3/4 but still get the nod to prevail in our first Huddersfield vs Leicester prediction. A 2-0 defeat at Crystal Palace meant Huddersfield became only the second Premier League team, after Derby in 2008, to be relegated before the end of March. That made it nine defeats in 10 games for Town, who have drawn a blank up front in seven of those fixtures. Jan Siewert commented: “I know the Championship will be coming, so I can focus even more on it. We’re hoping Huddersfield can now at least play with a bit more freedom and give the home fans something to cheer about, even if losing again. Looking at the Huddersfield vs Leicester odds, let’s go with 27/10 for an away win and both teams to score. Last Huddersfield line-up: Hamer, Smith, Kongolo, Lowe, Schindler, Durm, Hogg, Bacuna, Mooy, Pritchard, Grant. Huddersfield defender Terence Kongolo is a doubt after suffering a knee injury in training, while Philip Billing (back) and fellow midfielder Matty Daly (illness) are also struggling. Jason Puncheon returns having been ineligible to face parent club Palace, Laurent Depoitre and Isaac Mbenza are back in training following foot and calf injuries respectively, but Adama Diakhaby (hamstring) and Demeaco Duhaney (hip) are definitely unavailable. Leicester made it four wins in five games by beating Bournemouth 2-0 at King Power Stadium, with Wes Morgan and Jamie Vardy doing the damage. 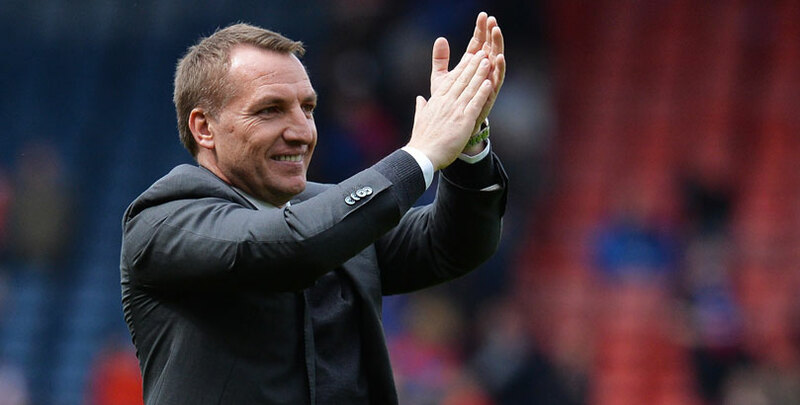 Former Celtic manager Rodgers was particularly pleased with City’s pressing against the Cherries and wants the team to continue to work hard until the end of the campaign. “We want to do our best until the end and treat every game like a real cup final,” said Rodgers. “It was a very good performance. We had cohesion and the way we pressed was outstanding, starting with Jamie Vardy at the front and the whole team followed. 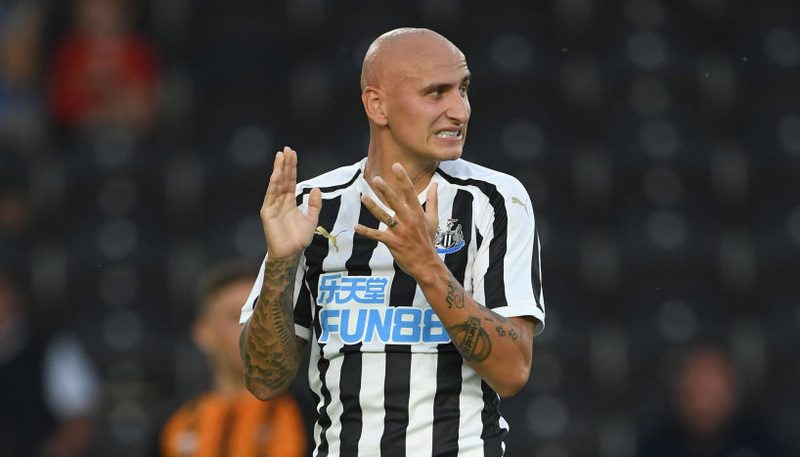 “When I came in here, I wanted us to finish the season strongly and then have a good pre-season. Those words point to a coach and players fully committed to remaining on an upward curve and we’re looking to keep them on side for now. Punters can get 18/5 for the Foxes to prevail 2-1, 3-1 or 4-1 in the multiple correct score market and that completes our Huddersfield vs Leicester betting tips. Last Leicester line-up: Schmeichel, Chilwell, Morgan, Evans, Gray, Maddison, Pereira, Barnes, Tielemans, Ndidi, Vardy. Harry Maguire is available again after suspension and Rodgers otherwise has an unchanged squad.